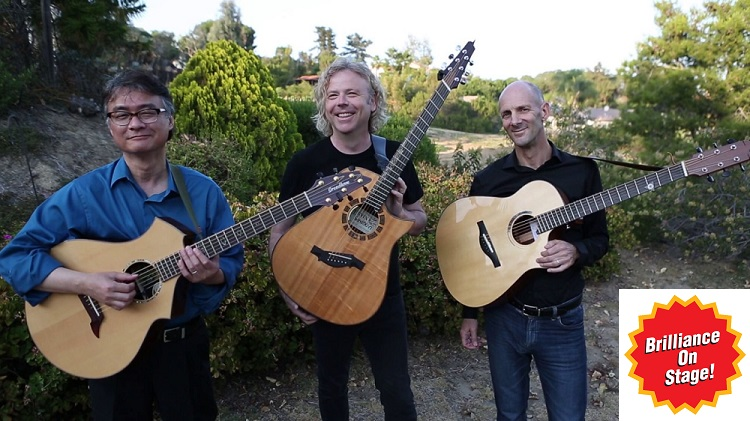 California Guitar Trio is part of the Bravo! Series of shows provided by the Loveland Performing Arts volunteer organization. Other shows in the 2018-2019 series are Black Market Trust, Jersey Tenors, and The Diamonds. Be sure to click on those events as well and purchase your tickets now! Individual show tickets purchased here are $20 each plus the ticketing fee of $2.00. Tickets at the door are available for $25 each. Students are always $5 (plus the online ticketing fee) or $5 at the door.